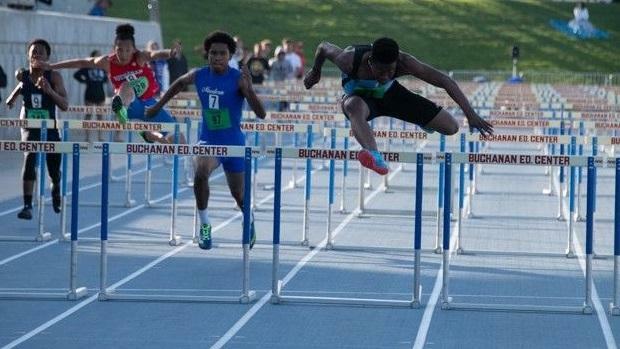 MASSIVE Section Finals Results Merge! Do Caleb Foster and his Clovis North teammates have enough firepower to hold off Murrieta Mesa for the team title? NOTE: as it currently stands, our Virtual Meet tool can only merge 6 previous meets at a time, so we can't merge all 10 section finals into one Mega-Virtual (sad pandas).